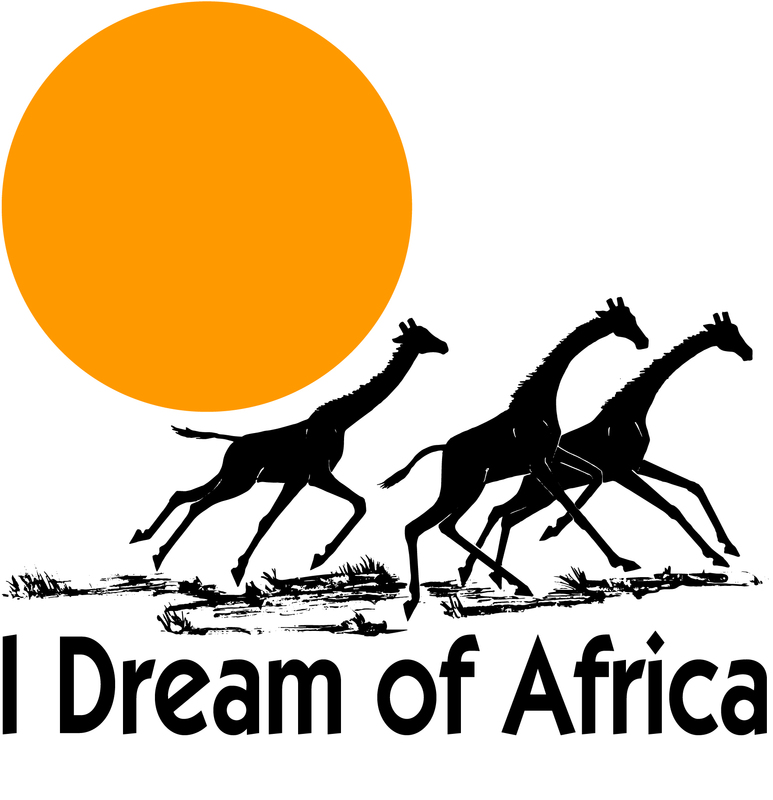 I Dream of Africa Tours & Safaris is a professional, locally owned tour company. 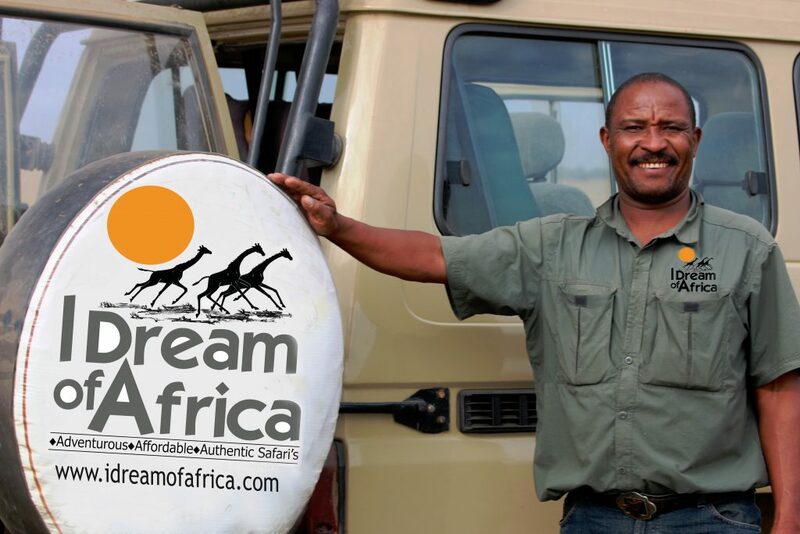 Mr. Christopher Samwel, who has 30 years experience in tourism hospitality in Tanzania, was born and bred in the countryside, is a fully trained, registered tour guide with a specialization in birds. I Dream of Africa is based in Arusha – the ideal arrival or departure point for a safari in Tanzania! Onward holidays to Zanzibar or other Indian ocean destinations are also within your reach from Arusha. 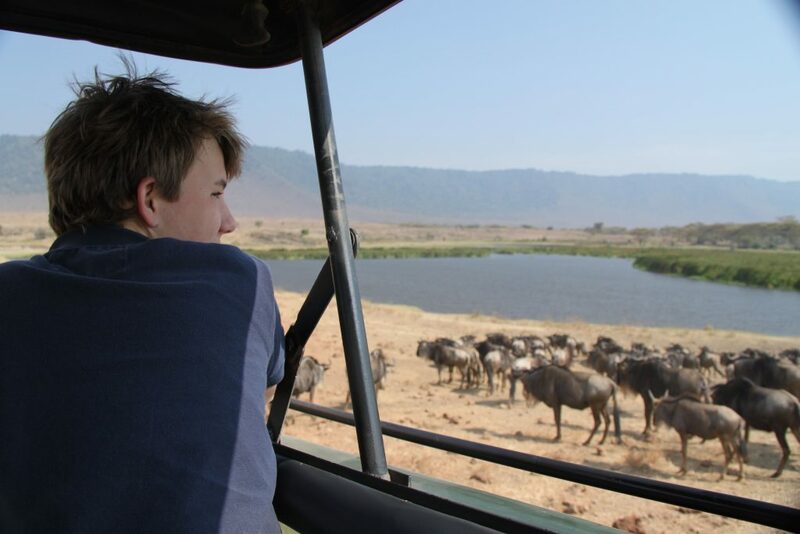 With extensive experience and a broad knowledge of the different National Parks, I Dream of Africa offers a unique service with a variety of programs to suite the interest and budget for all guests. I Dream of Africa Tours & Safaris present programmes according all budgets and interests. 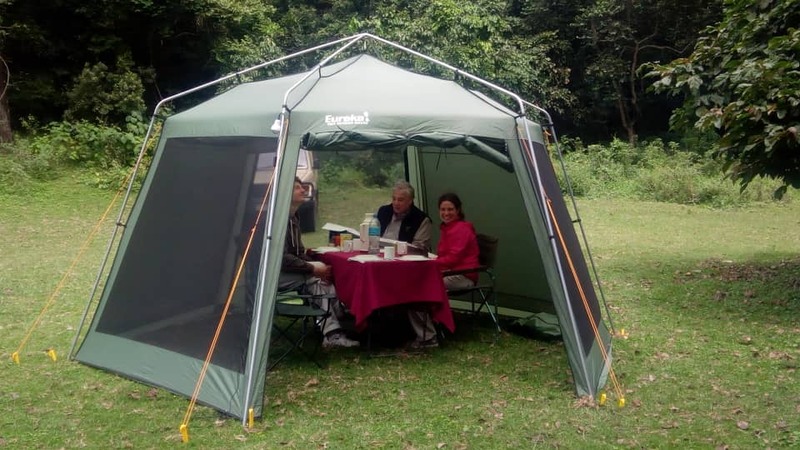 Because of our years of experience and local based activities, we have good contact with accommodation owners and local businesses. Travelling with a locally owned company makes your travel so much more beautiful and sustainable!